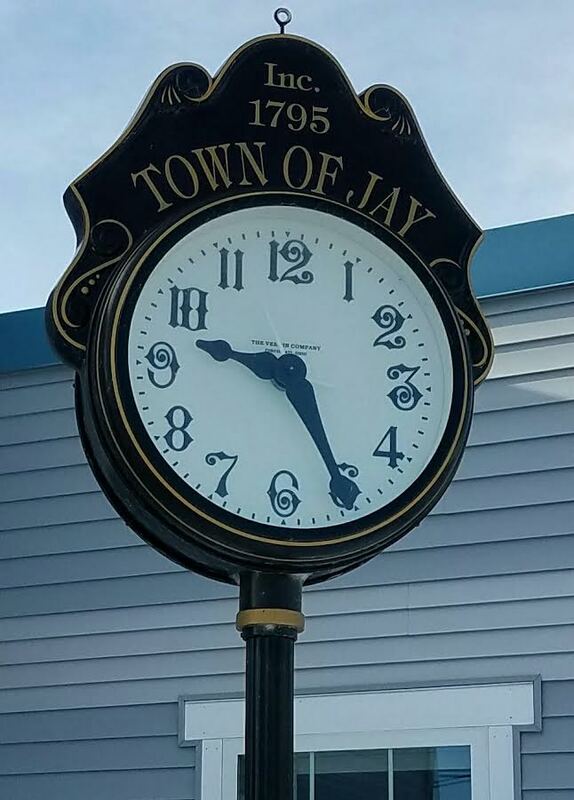 JAY — Selectpersons voted unanimously Monday evening to keep the town’s sewer rate the same for the 2018-19 fiscal year, which begins July 1. The minimum base fee is $315 for up to 3,200 cubic feet. Amounts exceeding 3,200 cubic feet will cost 9 cents per cubic foot of water use. In April, the majority of selectpersons requested Mark Holt, superintendent of the Sewer Department, to bring options to raise $470,000 in revenue, about the same as this year. The idea was to keep the rate the same because 2018-19 is the last year taxpayers had to raise $1.33 million to settle a tax dispute with Verso Corp. Last year, taxpayers had to raise $1.33 million and if they were sewer users, they also saw an increase in their sewer rate. The first $1.33 million was repaid to the company via tax abatement. In other business, selectpersons voted 3-1, with Selectperson Gary McGrane opposed, to award the contract to fix the salt and sand building to Thomas C. Goding Building Contractors of Jay for $23,350. Goding, a selectperson, recused himself from the table and sat in the audience prior discussing the bid. He submitted the only bid, which was sealed, to the Town Office. McGrane said it was a conflict of interest to award the contract to a selectperson. Goding asked McGrane if he was going to give back the $2,000 stipend he gets as selectman. McGrane suggested the job should go out to bid again. The salt and sand building was damaged when a town employee forgot to put the dump body of a truck down after emptying sand in the building. The board also awarded about 18 cords of firewood that public works employees cut from town land to the highest of three bidders, Randy Jewett of Jay for $2,255. He will be responsible to the move the wood from town property to process it.